play games and solve puzzles to practice what they’ve read. 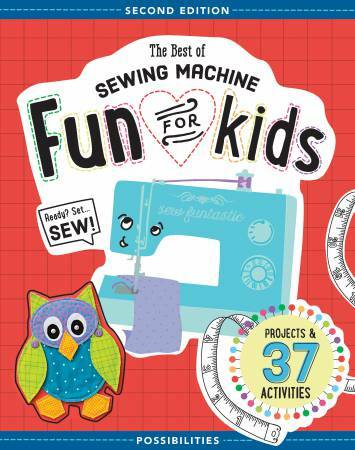 your child fall in love with sewing. projects for kids and teens.